If you are looking for a new kitchen is skipton then we can help. 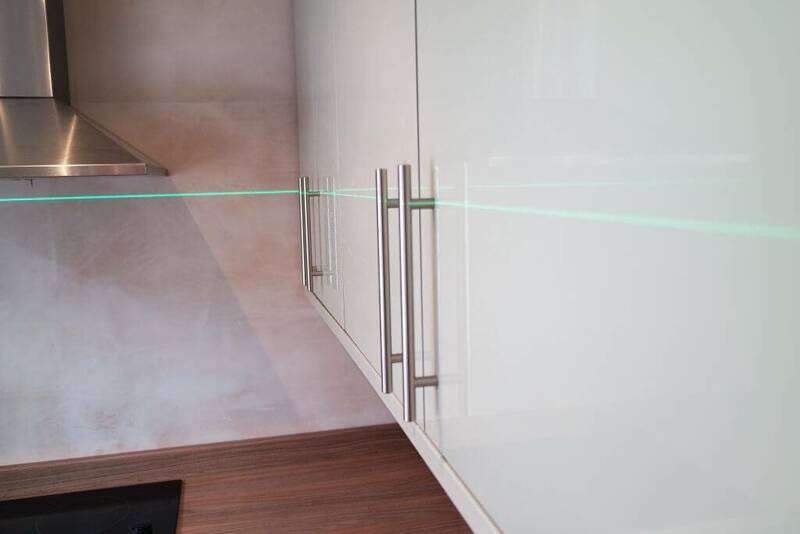 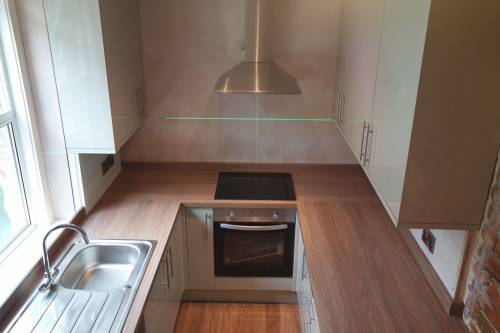 At TF Building and renovations we understand that fitting a new kitchen can be quite a up evil. 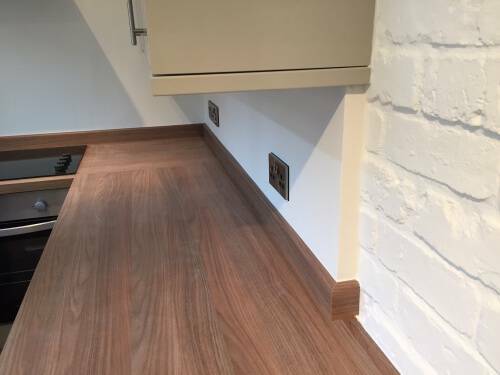 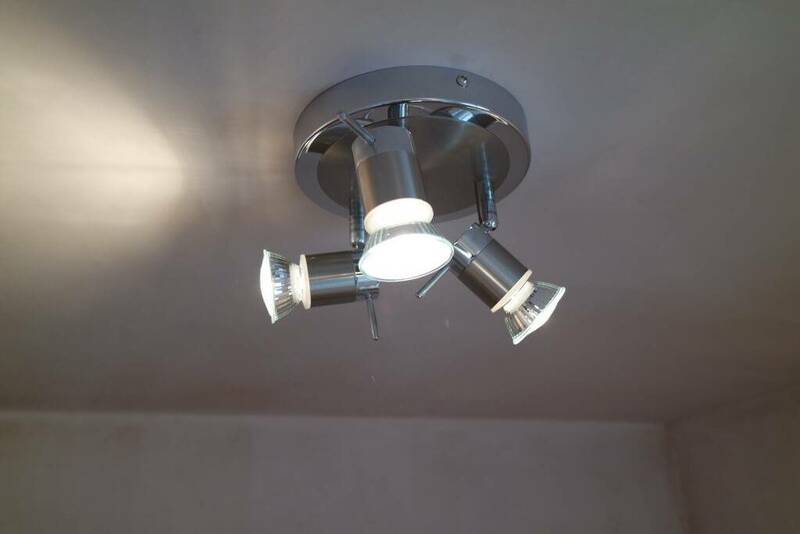 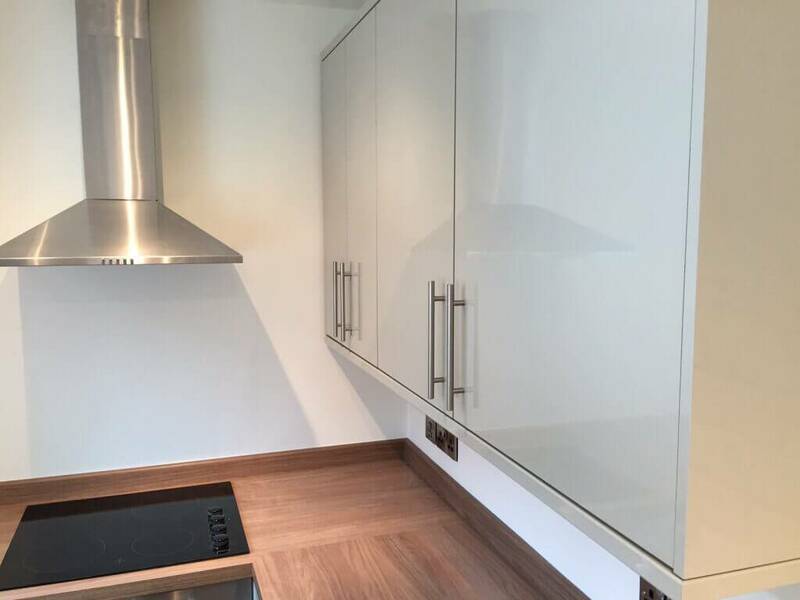 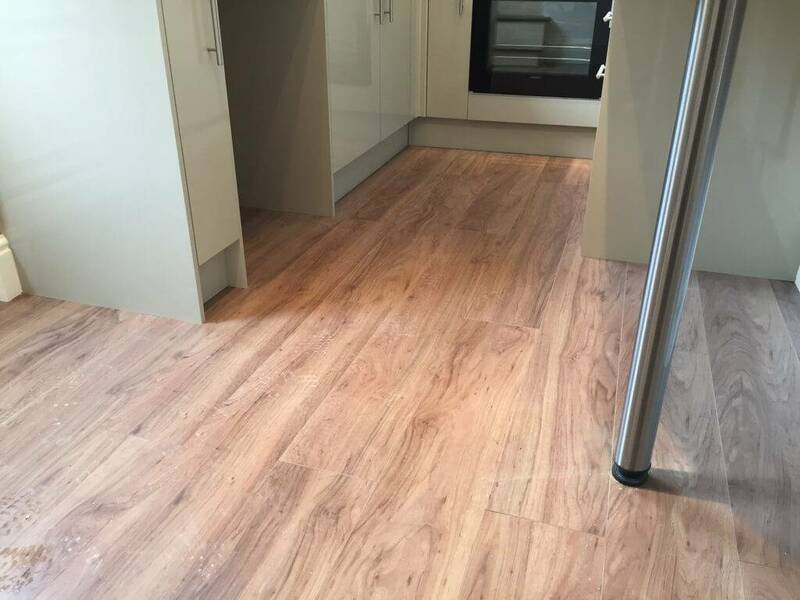 We project manage fitting new kitchens covering all trades from plastering, joinery, plumbing and electrical, making the kitchen you want with the least hassle. 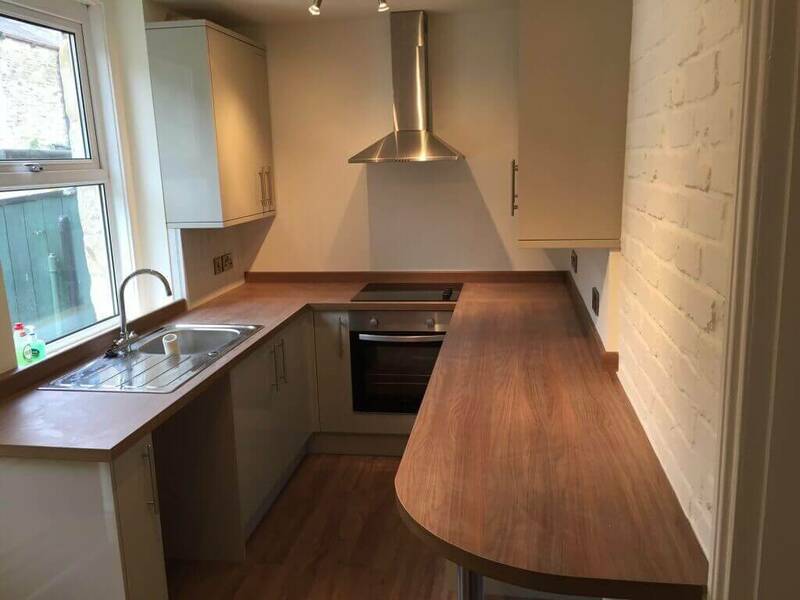 If you are looking for a kitchen for your home either extravagant or practical, you are land lord updating rented property or a small business, our team can make sure you get everything you need out of your new kitchen wether your on a budget or splashing out. 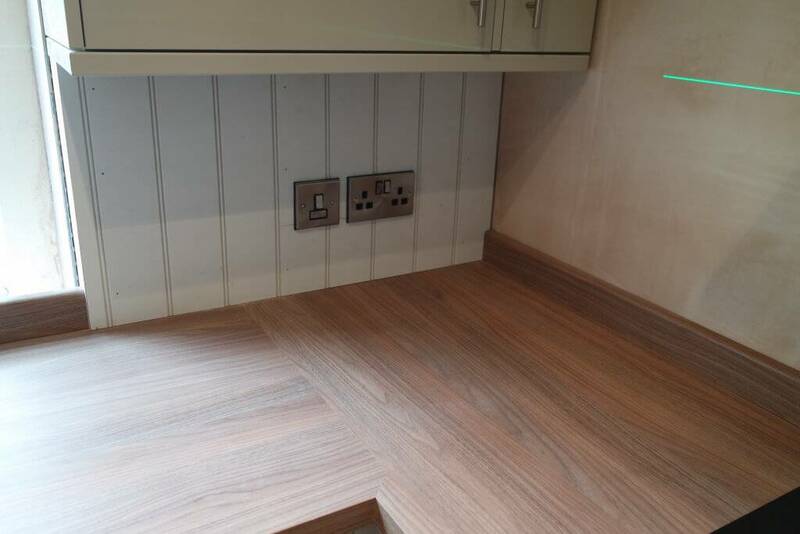 Working closely with howdens Skipton with the design, supply and fit of your new kitchen, If you would like a free measure up and plans then head over to our contacts page and we can arrange a site visit. Pleas take a look at our dedicated kitchen fitting page and our recent work for more case studies.